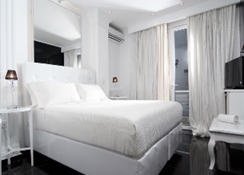 Offering amazing views of the Acropolis, this intimate hotel is centrally situated in historic Plaka, 5 minutes'' walk from Syntagma Square. 2 metro stations are located 300 metres away. The Magna Grecia is fully refurbished and hosted in a neoclassical building, built in 1898 by the famous German Hellenist Ernest Schiller. 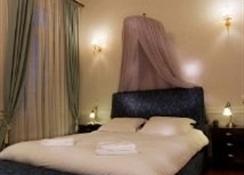 The elegant guest rooms boast authentic paintings, Cocomat mattresses, free Wi-Fi and 24-hour room service. 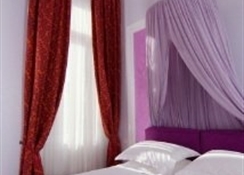 They are decorated with luxurious simplicity, using soft colours to create a calm environment. 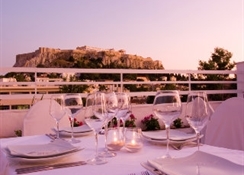 Acropolis View Restaurant is located on the rooftop terrace of the hotel and serves Greek and international cuisine. 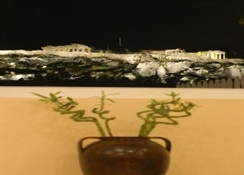 A few minutes'' walk from the Magna Grecia Boutique Hotel you will find the area''s archaeological treasures, Monastiraki flea market, great shopping and excellent nightlife. The reception will be happy to assist with city maps and guides, tourist information and suggestions for exploring this historic area of Athens and further abroad. Magna Grecia is a member of the Great Small Hotels of the World and finalist for the 2008 and 2009 World Luxury Hotel Awards. This is a small intimate boutique hotel set in a neo-classical building which was originally designed by the German Architect Ernest Schiller in 1898, and renovations reflect the architectural philosophy of that era with high ceilings and wooden floors tinted with original paintings. The total renovation work combines all amenities and comforts that the modern sophisticated traveller has come to expect while maintaining its authentic style and character. 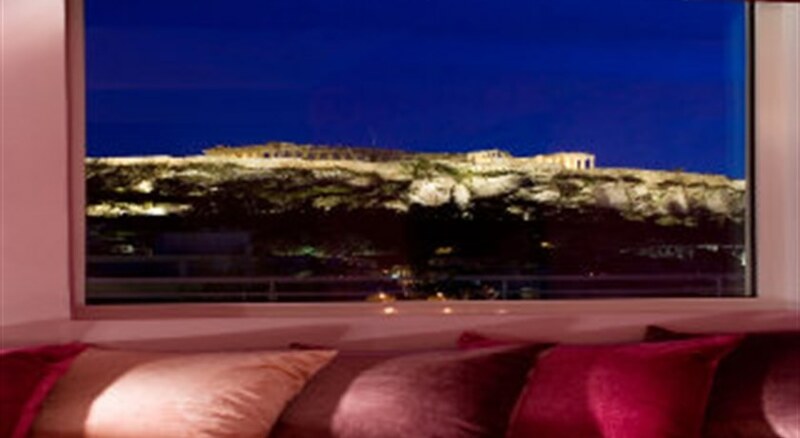 Warm hospitality and attentive service will help make guests' business or leisure stay in Athens extremely pleasant. Facilities available to guests in the air-conditioned, 12-room city hotel include a lobby with 24-hour reception, a hotel safe, currency exchange facilities, lift access, a bar, room and laundry services, a car park and a bicycle hire service.